Kim Jong Un oversaw the testing of a new weapon despite the talks of denuclearization. North Korea has not tested a nuclear weapon or ballistic missile since last year. In public, Kim has focused almost entirely on visits to economic rather than military projects. This comes after reports that North Korea is still running its ballistic missile programme despite claiming it is willing to work towards denuclearisation. Satellite images revealed at least 13 of an estimated 20 undisclosed missile operating bases inside the secretive country, a US think-tank claims. In reports released by the Washington, D.C.-based Center for Strategic and International Studies, researcher Joseph Bermudez said maintenance and minor infrastructure improvements have been observed at some of the sites, despite the ongoing negotiations. 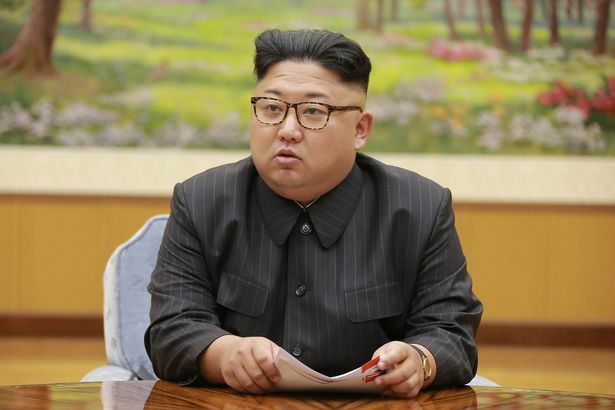 Kim Jong-un and US President Donald Trump pledged to work toward denuclearization at their landmark June summit in Singapore, but the agreement was short on specifics and negotiations have made little headway. Shortly after that summit, Trump tweeted that "there is no longer a Nuclear Threat from North Korea." North Korea has said it has closed its Punggye-ri nuclear testing site and the Sohae missile engine test facility.